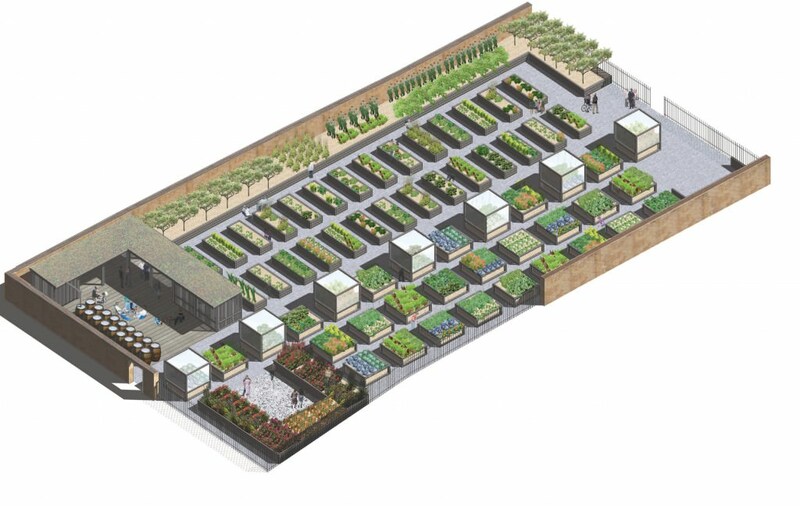 The application was successful and the group secured funding of £170,000 to deliver the growing space. We developed the detailed design and managed the construction contract on site. 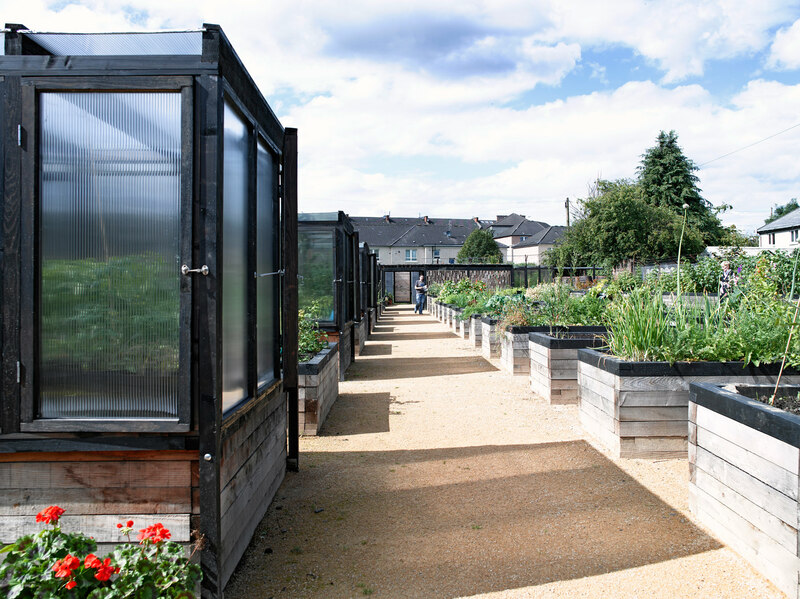 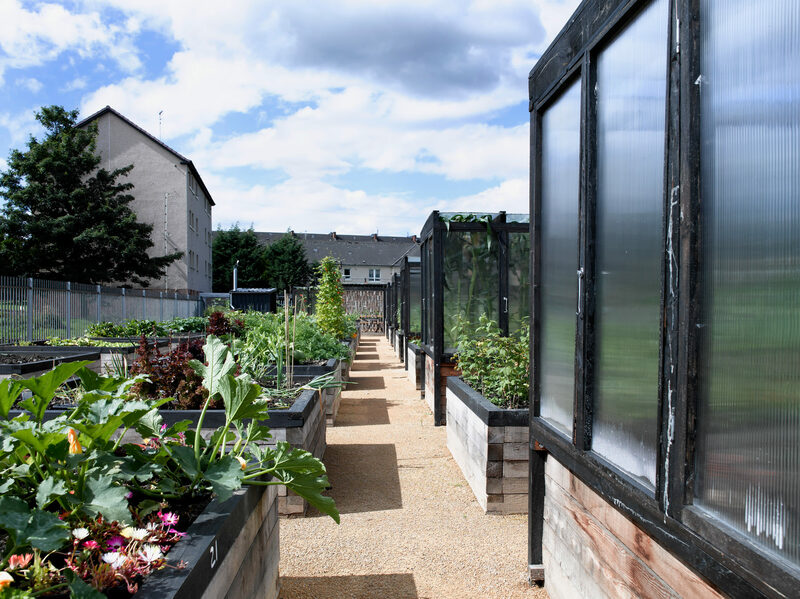 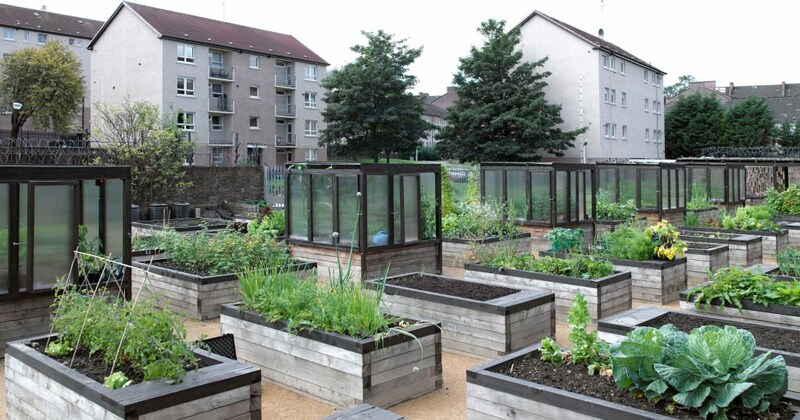 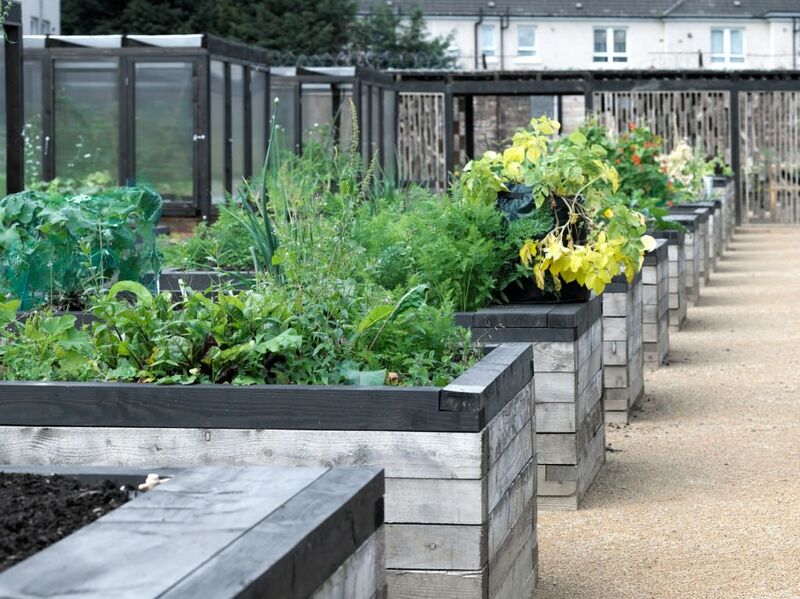 The project was completed in October 2010, and has been a leading light in the Glasgow growing space movement.